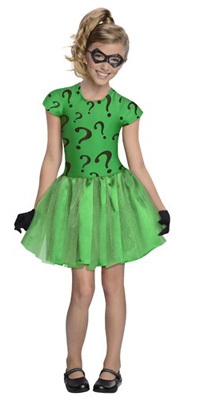 As Gotham City's most enigmatic villain, the Riddler remains to be one of Batman's most puzzling arch nemesis for decades in the DC comic books! 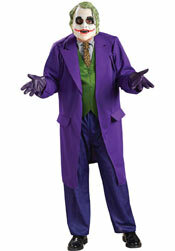 The character's real name is Edward Nigma who debuted in 1948. 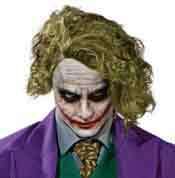 He is known for his obsession with riddles and word games. 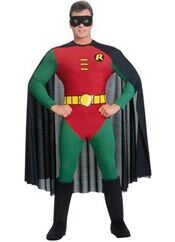 His popularity with fans soon translated to the television screen during the 1966 Batman TV show which featured actor Frank Gorshin as the memorable live action version of the sinister genius villain. 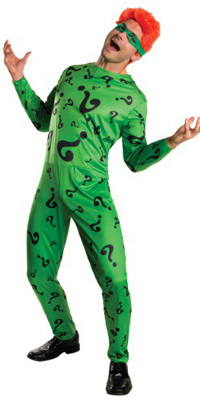 It wasn't until 1995 when the Riddler starred on the silver screen as Jim Carrey in the movie Batman Forever. 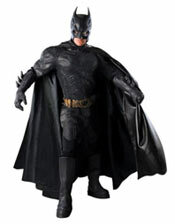 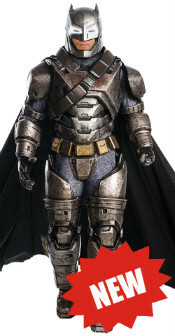 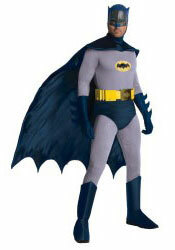 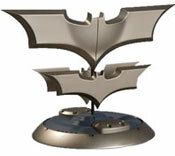 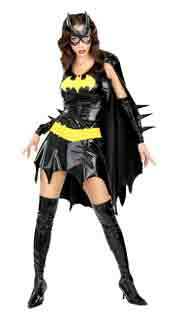 The character still remained popular in the comic book and animated versions of Batman. 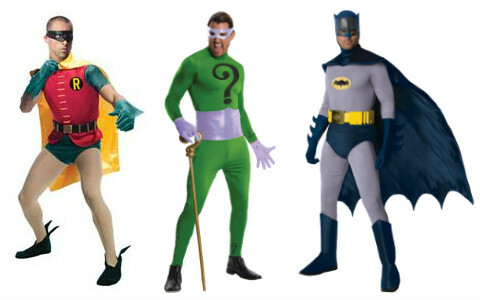 These different incarnations has inspired many different styles of Riddler costumes. 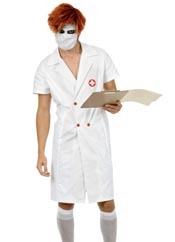 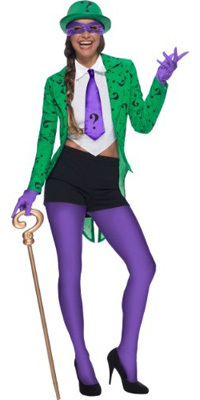 So if you like to see some good Riddler costume ideas for Halloween, we have selected some quality costumes below. 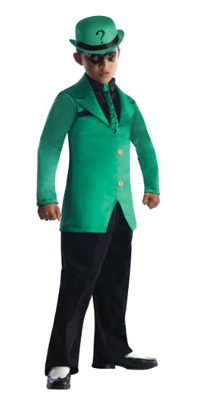 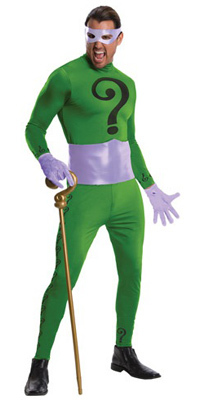 There are several different styles of Riddler costumes. 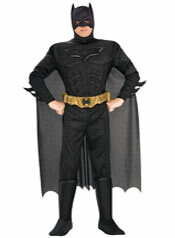 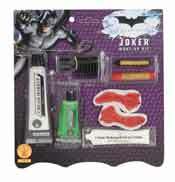 The classic version is inspired by Frank Gorshin's portrayal of the villain in the popular campy 1966 Batman television. 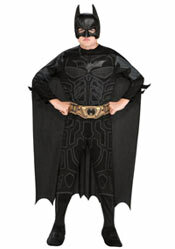 This one is from prestigious Grand Heritage collection by Rubies which is known for the quality made hand sewn costumes. 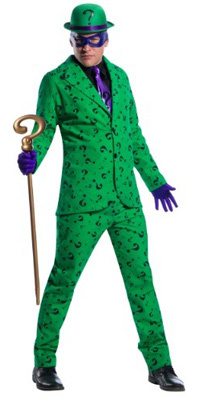 If you prefer an outfit inspired by the movies, the Jim Carrey's Riddler costume is inspired by the 1995 movie Batman Forever. 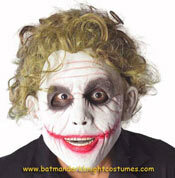 The film also had a family friendly campy theme like the television series. 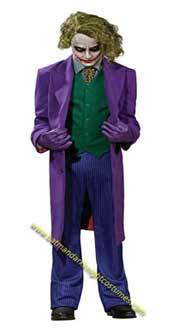 It was directed by Joel Schumacher and featured Val Klimer as Bruce Wayne aka Batman and Tommy Lee Jones as Harvey Dent aka Two Face. 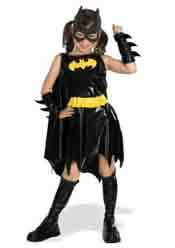 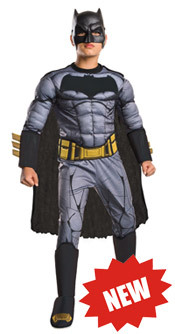 Take a look at more classic Batman character costumes! 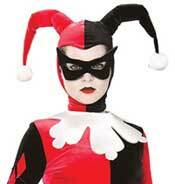 Harley Quinn Costumes in Stock! 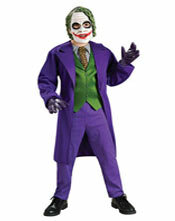 The Joker Costume from The Grand Heritage Collection.